Ancillary hold luggage fees have helped the airline companies to increase their revenue and keep ticket prices low. It is estimated that the top ten airlines have earned $29.7 billion in 2017 and the trend doesn’t show any signs of stopping. 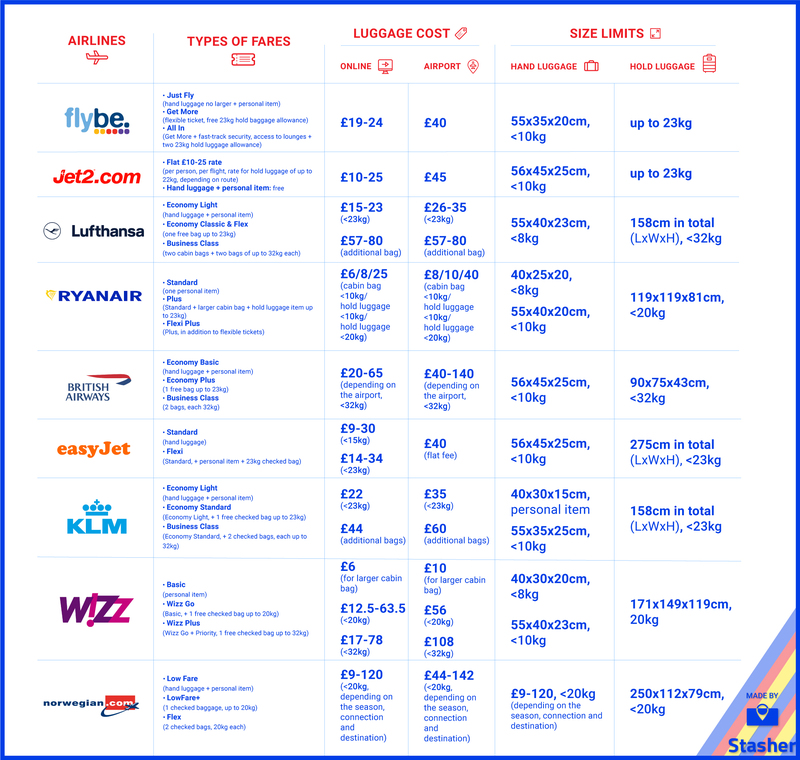 We have gathered data about the hold baggage costs and hand luggage allowance for nine of the busiest airline carriers in Britain and Europe and we added the data in this neat infographic. Feel free to share it with your friends and give us a shoutout! Just Fly (hand luggage no larger than 55x35x20cm, plus a personal item). Get More (flexible ticket, free 23kg hold baggage allowance). All In (Get More plus fast-track security, access to lounges and two 23kg hold luggage allowance). There are two sizes of hold baggage you can book. Prices are per person, per flight. Bear in mind that these are prices you get when you book online. The penalty for overweight luggage is £15/kg. Checking a bag at the airport will cost you a flat fee of £40 regardless of size. Special luggage, such as instruments or sports equipment cost £30. Jet 2 does not offer separate fare types to passengers. Instead, there is a flat £10-25 (per person, per flight) rate for hold luggage of up to 22kg, depending on your route. All passengers are allowed to take a carry-on bag on board (no larger than 56x45x25cm), plus a personal item. It is recommended that you book your luggage online, as prices at the airport can be up to 50% more expensive. Checking baggage at the airport will incur a £45 fee per item/flight. Economy Light (hand luggage no larger than 55x40x23cm, plus a personal item). Economy Classic & Flex (one free bag up to 23kg). Business Class (two cabin bags, plus two bags of up to 32kg each). Up to 23kg: £13-25 (depending on destination). Additional piece of baggage: £57-80. Up to 23kg: £26-35 (depending on destination). Standard (one small cabin bag no larger than 40x25x20). Plus (Standard, in addition to one more cabin bag and a free hold luggage item up to 23kg). Flexi Plus (Plus, in addition to flexible tickets). 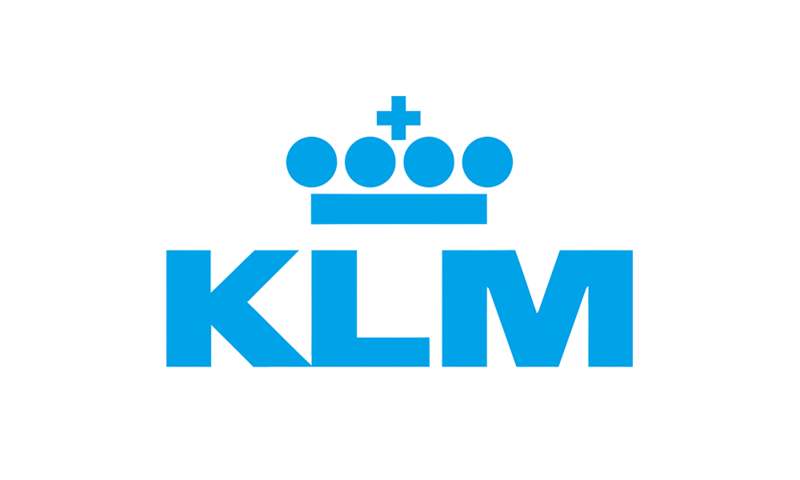 As of November 1st, 2018 passengers are required to purchase “Priority Boarding” if they wish to bring a cabin bag larger than 40x25x20 onboard. Generally, the only way to avoid fees when travelling Ryanair would be to bring only a bag that can find underneath the seat in front of you. 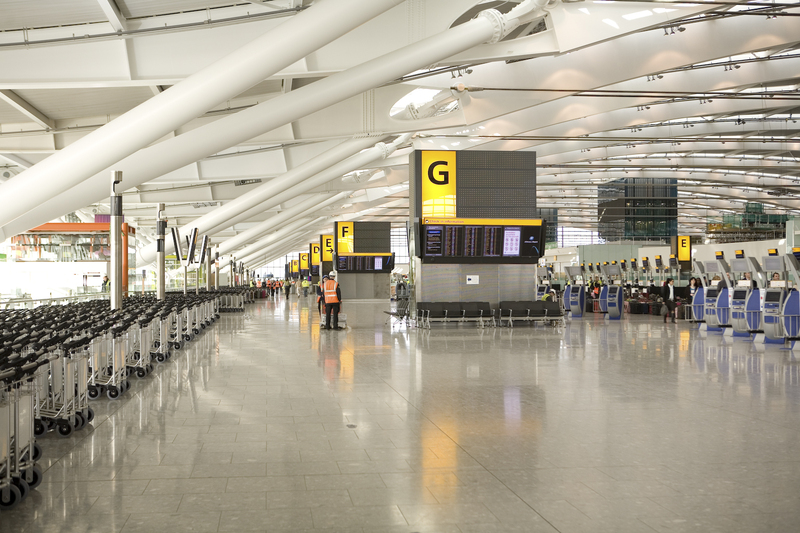 British Airways checked baggage fees vary depending on your destination and airport of origin. It is highly recommended to book your items online, as the price difference can be quite steep. To/From London City airport: £25- 40 for your first bag, £60 for each additional bag. To/From London Gatwick airport: £20-35 for your first bag, £36 for each additional bag. To/From London Heathrow airport: £25-40 for your first bag, £60 for each additional bag. To/From other airports in the UK: £20-65 for your first bag, £60 for each additional bag. Prices for hold baggage range from £40 to £140 when checked at the airport, for up to 32kg. Anything extra will have to be shipped as cargo. If your cabin baggage exceeds the size limits, you will be charged a further £47 and your bag will be added to the hold. Economy Light (hand luggage no larger than 55x35x25cm, plus a personal item no larger than 40x30x15cm (16x12x6in). Since November 1st, the Hungarian-based low-cost operator works in a similar fashion as Ryanair, offering a slightly more generous cabin bag allowance. With Wizz Air, you can bring a free cabin bag of up to 40x30x20cm, plus a larger hand luggage of up to 55x40x23, if you pay for priority boarding. For us here at Stasher, size does not matter! No piece of luggage is too big or too small for storage in one of our StashPoints all over the world. Next time you find yourself in the center of the city with some time to spend, don’t fret over your bags. 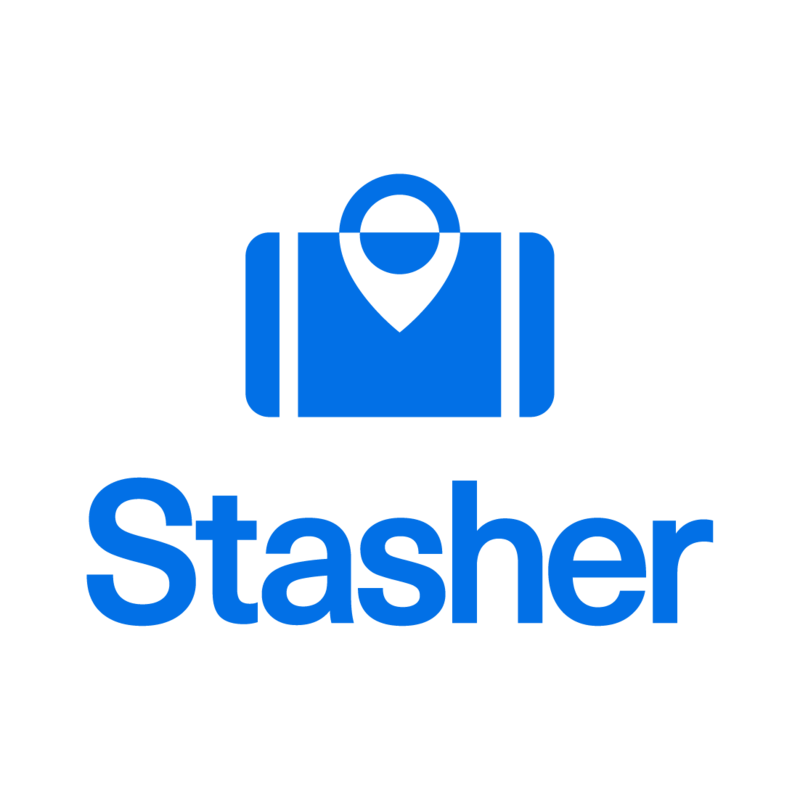 Store it with Stasher!